PARABIAGO, Italy — Rancilio Specialty RS1 is the official sponsor of the Barista League 2019. The first stop in this itinerant event organized by baristas for baristas is scheduled to take place next 26 January at Helsingborg in Sweden. 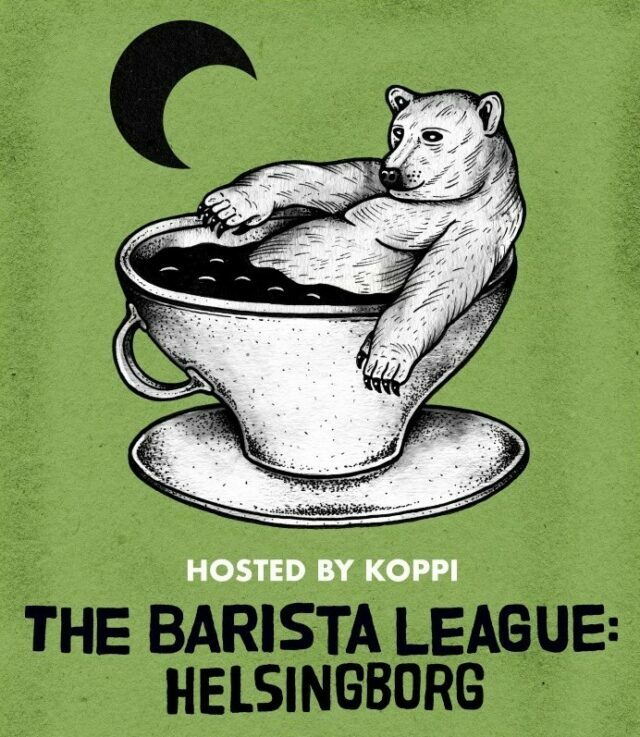 The Barista League is a competition for baristas, first launched three years ago in Sweden. One edition after another, one round after another, it has revolutionized the rather tired formats of coffee competitions to become a must-go event for the purists of the Specialty sector. The declared objective of founder and champion barista Steven Maloney is that of inviting the coffee-loving community to a party with music, quality coffee and plenty of beer, with no desire to add to the long list of top baristas who win prizes every year. 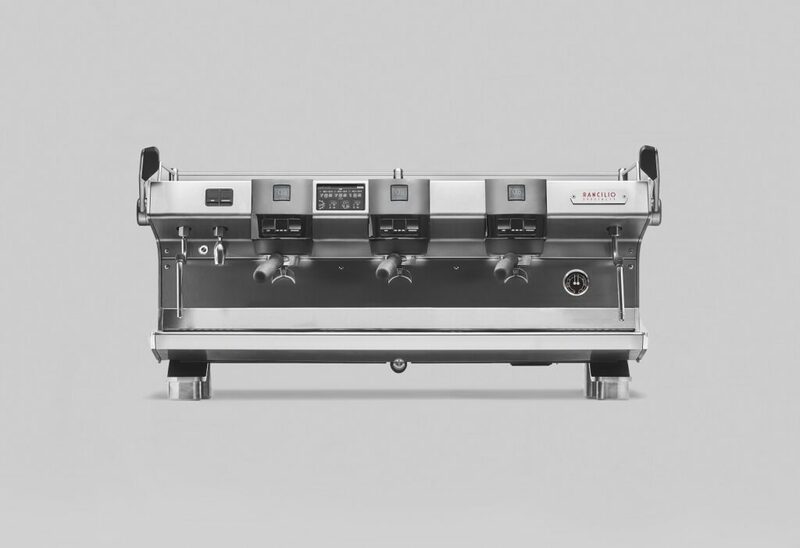 This year, Rancilio Specialty RS1 will be attending the party as the official espresso coffee machine of the competition in all of the three rounds announced for 2019, which are due to take place in Sweden, the United States and Croatia.